Louise Byrne has been working on a BBC Radio 4 series to mark 100 years of women’s suffrage in the UK. Six women who have played an important role in democracy around the world were interviewed for ‘Her Story Made History’. 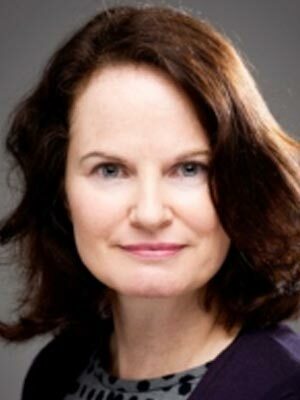 Louise Bryne is Assistant Professor of International Journalism and was particularly involved in the programmes which featured former president of Iceland Vidgis Finnbogadottir and academic and former politician Monica McWilliams. McWilliams was one of just two women who took part in the negotiations towards the Good Friday Agreement which brought peace to Northern Ireland. You can listen to all five programmes in the series here.